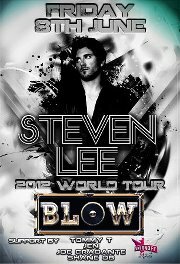 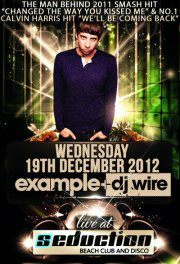 DJ STEVEN LEE AKA LEE CABRERA AT BLOW, THIS IS GONNA BE A REALLY VIP STRICTLY HOUSE PARTY TO NOT BE MISSED!! 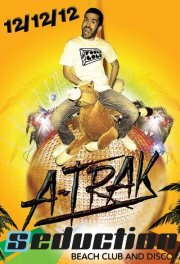 THE DJ BEHIND THE INTERNATIONAL HIT “SHAKE IT” IS IN THE PLACE TO BE; BLOW. 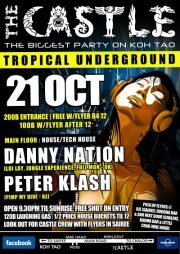 Support by the best of the best: Dj Joe Gradante (Fr), DJ JEN (Thai), Dj Tommy T (Canada) & Shane OB (OZ).